They took me 5 minutes to make. Gotta love that about raw foods! 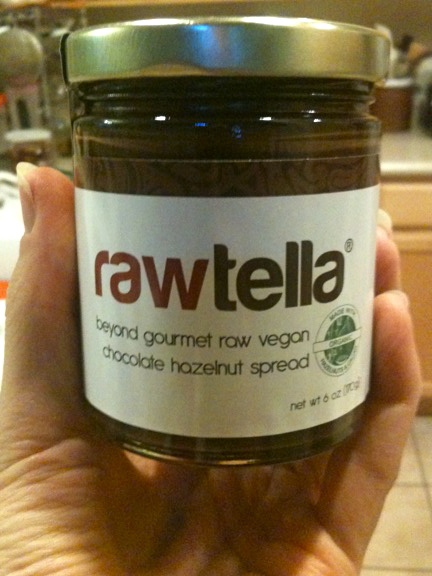 Review: Rawtella – Two Thumbs Up! I frequently get asked to review products on my blog and I’m happy to do so. It gives me the opportunity to share my thoughts on new products – good or bad. Anyway. I sampled the Rawtella and OMG – yum! I knew I had to do more than talk about it in my food journal. This delicious treat deserved its own post. Rawtella is a jar of a chocolate spread made from 3 ingredients: Organic raw, soaked, and dehydrated hazelnuts, organic raw cacao nibs, and raw coconut sugar. It’s mostly organic and will be all organic soon. They’re waiting for the coconut sugar to go through the final steps of becoming certified organic. 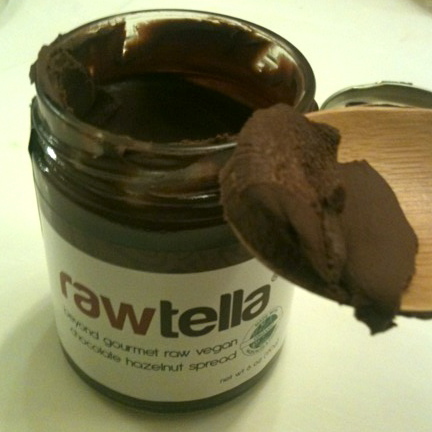 Rawtella is 100% Raw – yeehaw! Friends, when raw is this good, it’s impossible not to be happy and satisfied eating raw vegan. Rawtella can be enjoyed by itself on a spoon, used on ice cream, in smoothies and nut milks, spread on fruit or crepes, and more. I had a gigantic spoonful of it – it was creamy, dreamy, decadent, sweet, rich, satisfying, luscious, and I wanted to eat the whole damn jar. 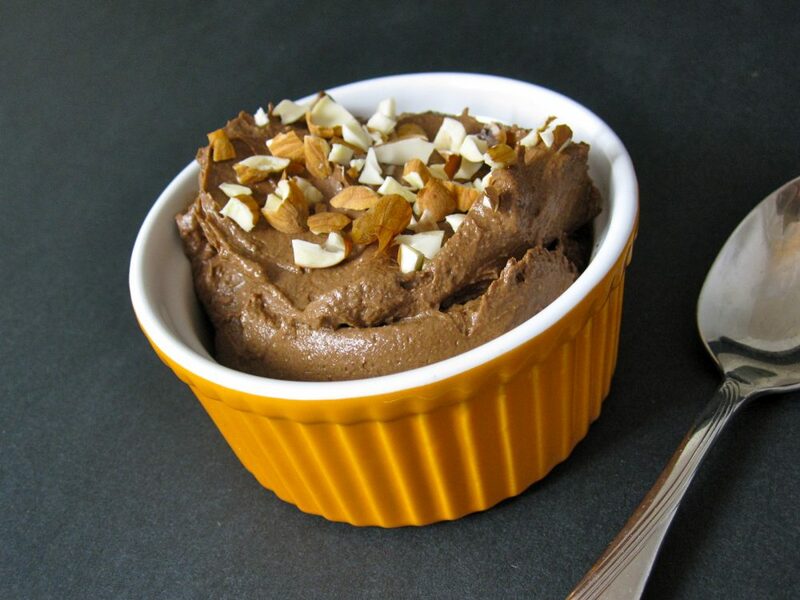 Now, you might be wondering if this chocolate stuff is like the popular Nutella that is on the market. Honestly, I don’t know because I’ve never tried that. I enthusiastically give this product two thumbs up. I will be stocking up on it. Try it and come back to let me know if you agree! Available at Rawtella.com. Let me add…. this is a GREAT gift. It’s perfect for your postal carrier, your hair dresser, your BFF, your mom, your skeptical-steak-chomping-pill-popping-dad (oh wait, that’s my dad). 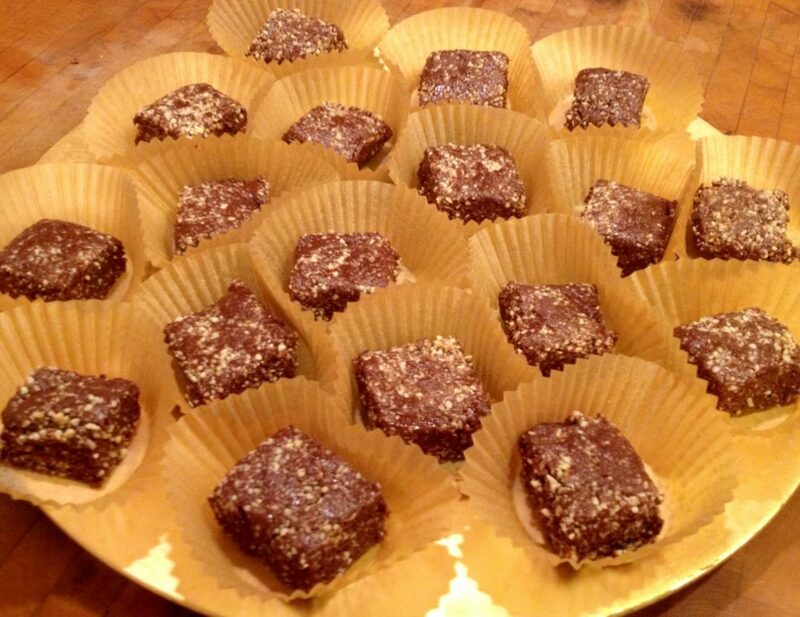 You know anyone who could use a little chocolate love in his or her life? Give them a jar of Rawtella. It’s perfect! UPDATE! Ooh – Yippee! The generous folks at Rawtella are offering a 25% off coupon code “if you like the rawtella fan page!” They said, once you “like it” it will reveal the coupon code. Score!!! EASY RAW VEGAN RECIPE TIME! Here is a simple and satisfying little recipe that can be put together in minutes. Yum Yum! I hope you like it as much as I do. But, how could you not? It has raw chocolate in it. Many of you have let me know that you’ve been loving up my Cherry Chocolate Bomb Shake recipe, and I suspect you same peeps will like this raw vegan recipe, too! 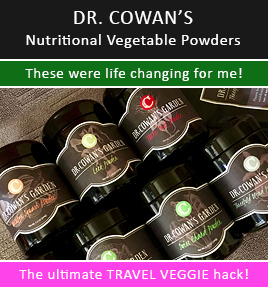 I think it’s important to have an arsenal of EASY Raw Vegan recipes available that only use a handful of ingredients. It’s one of the keys for succeeding with this wonderful lifestyle. I’m going to be relying on them even more in the near future as my family grows. When my little bundle of joy arrives I will be more than grateful to have quick, healthy recipes for my family to thrive on and enjoy. I made a big batch a couple weeks ago and we just polished it off Tuesday night. I think we’re going to enjoy this as our dessert on Valentine’s Day… I better make some more! Using a food processor, fitted with the “S” blade, process the nuts until they are a coarse ground consistency. Add the chocolate powder, vanilla bean, chocolate extract, and salt, and pulse briefly to mix. Add the chopped dates and process until thoroughly combined like a chunky crumble. Note: The longer you process it, the more oils get released from the nuts making it stick together more. As many of you know, I’m not a midwife or doctor, so the information I’m sharing is about what I am doing and is in no way prescriptive for you. When I was TTC (trying to conceive) I eliminated virtually all caffeine including chocolate, coffee, and tea. I might have had one or two bites of Raw chocolate over a span of a couple of months at a time, but you get the picture. Chocolate has a limited amount of caffeine and so I was avoiding it. It also has another “stimulating” type of ingredient called theobromine, which interestingly literally means food of the gods. 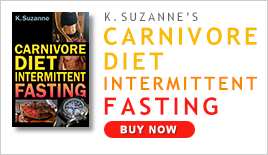 Do I think chocolate needs to be avoided completely while TTC? Not necessarily. I do think there are some bad forms of chocolate and I think there are some healthier options. Personally, I would avoid the bad forms, i.e. processed, non-vegan, loaded-with-crap chocolate. The healthier option would be Raw, organic, vegan, dark chocolate. That said, not everyone responds well to chocolate, raw or otherwise, so that should be taken into consideration. During my first trimester, I don’t recall having any Raw chocolate… I might have had a bite, but I remember staying away from it, so maybe I had my chocolate in a dream? :) When I think back, I didn’t have a solid reason for my choc-abstinence, other than thinking it might be too stimulating from the caffeine (albeit limited) or theobromine, or that having it meant also having the sugar (like the agave in many chocolate recipes). Interestingly, I have since read of a study showing a link between regular chocolate consumption and reduced risk of miscarriage during the first trimester. Go figure. Now that I’m in my second trimester, I have had a couple of pieces of Raw organic vegan chocolate here and there. What changed? Honestly, I don’t know that I can pinpoint it exactly. For starters, I am sticking to the Raw variety while pregnant, so I have that going for me. The other thing that happened to me was that, frankly, I really wanted a piece! It sounded so good. I was having a number of headaches at the time and maybe my body was telling me I needed magnesium. Raw chocolate is a great source for that. My hormones were raging, too, so perhaps my mind craved chocolate’s calming effects. Perhaps there was a magical force drawing me, as though by instinct alone, to my freezer where the Raw chocolate was just sitting there, waiting to be eaten. I’m guessing it’s all of the above. Overall, I feel comfortable enjoying my Raw chocolate in moderation. I might add that it tastes so wonderful – it feels so wonderful – that I’m confident it’s spreading good feelings and vibes through my body when I have it, which are shared with my baby. Within reason, happy mommy = happy Monkey. I totally understand if some women avoided it altogether and I would also understand if someone had some (although I wouldn’t recommend consuming large quantities). Based on all of the conflicting points of view on this subject, I’m of the opinion that there is no broad consensus as of yet on a “right answer” that can be confidently prescribed for all women. And remember, every woman is different and every pregnancy is different. As always, if you have concerns, a good place to start is by discussing the matter with your midwife or doctor. So, I’d love to hear your feedback. Did you eat chocolate while you were pregnant? Why or Why Not? If so, how much?